owerShell is quite a good language which is already used widely on Window, both by system administrators and by Microsoft for delivering management tools. PowerShell went “Open Source” last year and may actually become popular on Linux and Mac iOS where Windows is now available. Outside of its uses for systems administration, it also happens to be incredibly useful for penetration testers needing a good platform for post exploitation. ata is the business asset for any organisation which is audited and protected. To gain in their business, it is become very urgent for every organization to choose few good predictive data models and validates them using test data before figuring out an operationalization plan for the model to be deployed to production so that applications can consume it. It is true the data and artificial intelligence is growing with each other and we have to do agree that database platforms were just using for the fundamental operations on data in the from of queries or CRUD operations as well as some basic computation routines not more than that. With built-in R and Python support in SQL Server 2017 release, SQL Server is in a unique position to fuel innovations that database professionals and developers can co-create with the data science and AI communities. The possibilities are endless. 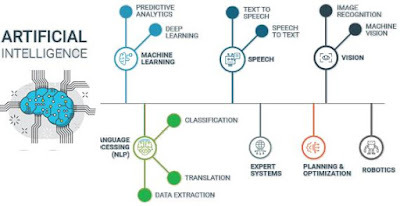 In the current era, Machine Learning is very fast growing field because it is used when searching the web, placing ads, credit scoring, stock trading and for many other applications. With the help of new technology called Artificial intelligence (AI), we are looking at an incredibly exciting time for marketing and customer experience, with huge benefits for the consumer and faster than real-time customer service. AI services will transform how we all interact with media; by understanding our needs ahead of the game, it will change our lives. By entering in conversation directly with a company, and receiving a directly personalised service in return, we will feel that we are being really taken care of as individuals. 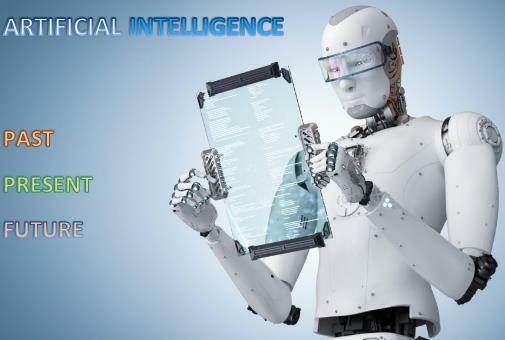 Artificial intelligence is reliable on the huge data which is coming from the heterogeneous sources and we never denied that data movement is very costly for any organisation. By doing data science and AI where the data resides, there are many benefits. These include being able to take advantage of the enterprise-grade performance, scale, security and reliability that you’ve come to expect from SQL Server over the years. The most important benefit is that we can eliminate the need for expensive data movement. 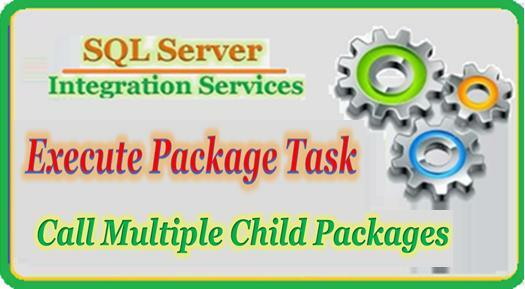 By encapsulating the machine learning and AI models as part of the SQL Server stored procedure, it lets SQL Server serve AI with the data. There are other advantages for using stored procedures for operationalizing machine learning and AI (ML/AI). That why, Microsoft development team has, arguably, built the most complete Machine Intelligence (MI) technology suite in the market. The list of Microsoft’s MI technologies includes advanced platforms such as Azure ML or R Server, Artificial intelligence APIs such as Microsoft Cognitive Services, data visualisation tools such as PowerBI or even vertical solutions included in the Cortana Intelligence Suite. In addition, if the data science project involves working with spatial data, non-structured, temporal data or semi-structured data, we can leverage SQL Server capabilities that let us do this efficiently which takes important steps to bring new MI capabilities to the traditional database platform. Most companies already possess reams of data that is not being used; they need to put it to work. Data, analysed by MI/AI, can be used to develop products and services based on patterns and trends of customer behaviour and preferences. In future, we are going to see MI/AI algorithms becoming as common as data access operations in database servers. Microsoft is in a unique position to lead this new trend but we should expect similar moves by competitors such as Oracle, IBM or newcomers such as MongoDB or Couchbase. For businesses that are small or failing in the current environment where big players take all, AI/MI could provide a real advantage over the competition – these companies need to engage with it now, and fast, to make the best of this advantage. SQL Server supports Python and R which will allow developers to implement MI/AI models that natively process data stored in SQL Server databases. Those MI/AI models can be directly persisted in the underlying database servers and scaled as part of SQL Server clusters. More importantly, developers will have access to these capabilities using the familiar SQL Server tool set. ata engineering ensuring all right data (internal/external, structured/unstructured) are identified, sourced, cleaned, analyzed, modelled, and decisions implemented — without losing on granularity and value as the data travels this path. Data Engineering has to help businesses by building robust capabilities to deal with the volume, velocity, reliability, and variety of data and makes this data available for business users to consume — both as traditional marts and warehouses, and new-age big data ecosystems. Data engineering is dealing with data — data lakes, clouds, pipelines, and platforms. Data Warehouse is the base of BI (Business Intelligence) project, and ETL (Extract, Transform and Load) is the base of Data Warehouse.